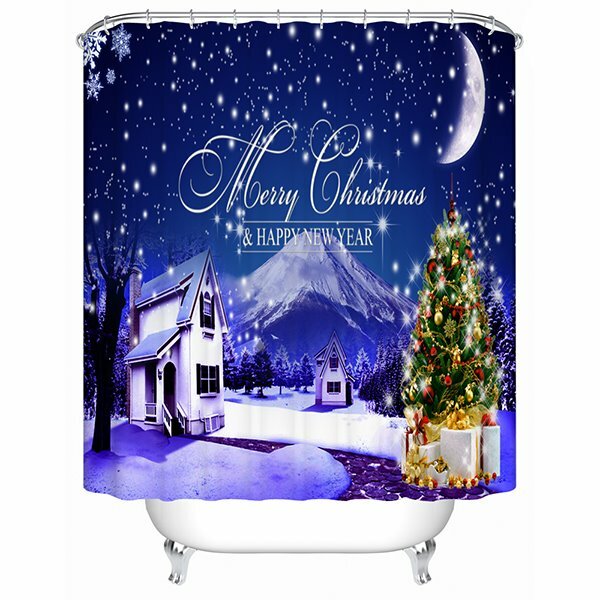 Christmas shower curtains are an excellent way to decorate the bathroom for the end of year holiday season. 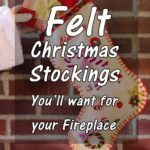 Also just like posters, wall decals, window curtains… they are a fantastic alternative to the holiday decorations for small spaces. 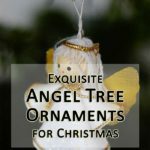 With such ornaments, you do not need any additional items for the room to look festive. 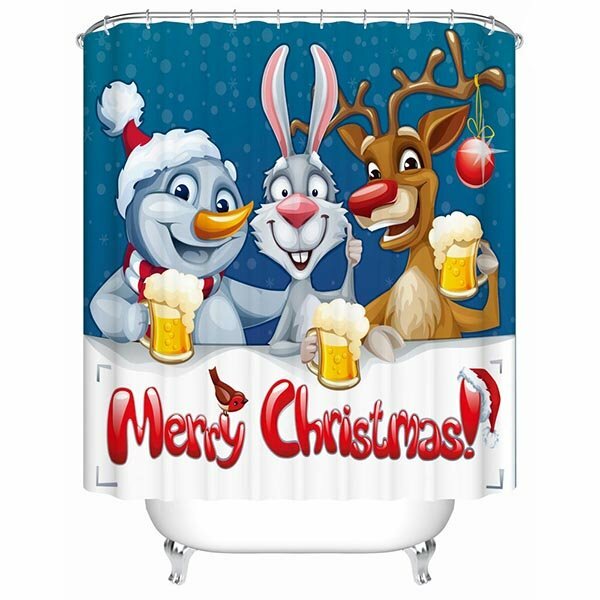 The 5 Christmas shower curtains featured below are made out of polyester and are waterproof. 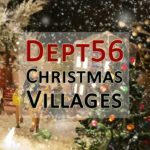 They come in 2 or 3 different sizes: 71″ x 71″ (180 x 180 cm) – +/- 71″ x 78″ (180 x 200 cm) – +/- 78″ x 71″ (200 x 180 cm) – make sure to double check the size that fits with your bath or shower. 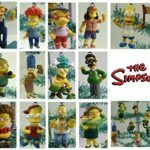 The packages include 12 free hooks. 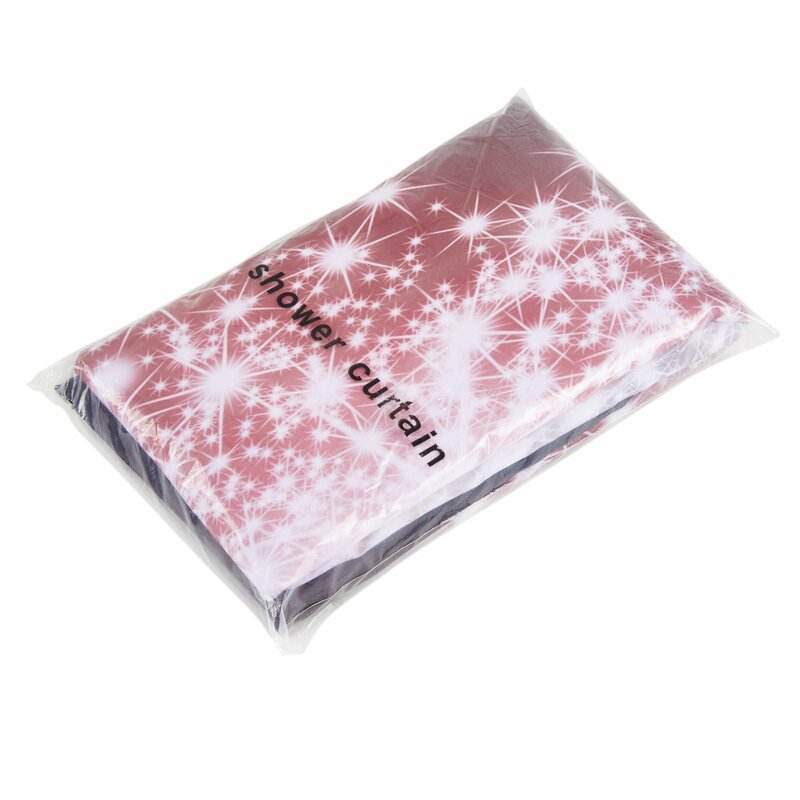 All are reasonably priced; this ensures that you won’t break the bank while decorating the bathroom. 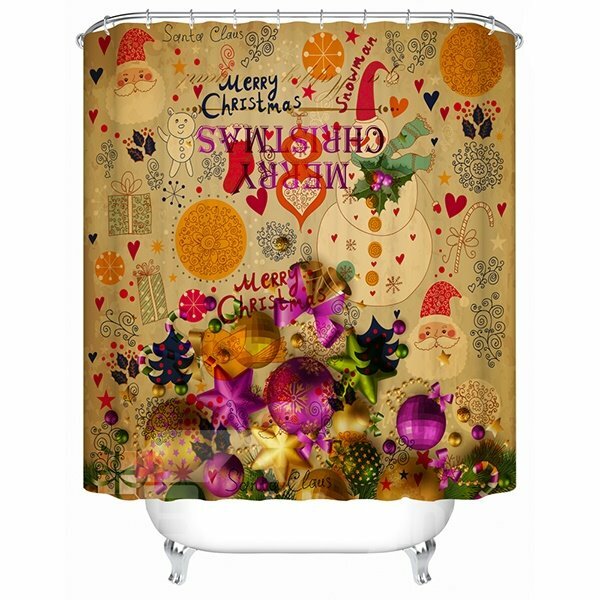 You will love the naive style of this Christmas shower curtain. 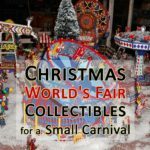 With a mix of gifts, lollipops, baubles, Christmas lights, gifts, trees, flags and snowflakes, you can’t tell the holiday season isn’t fully on. 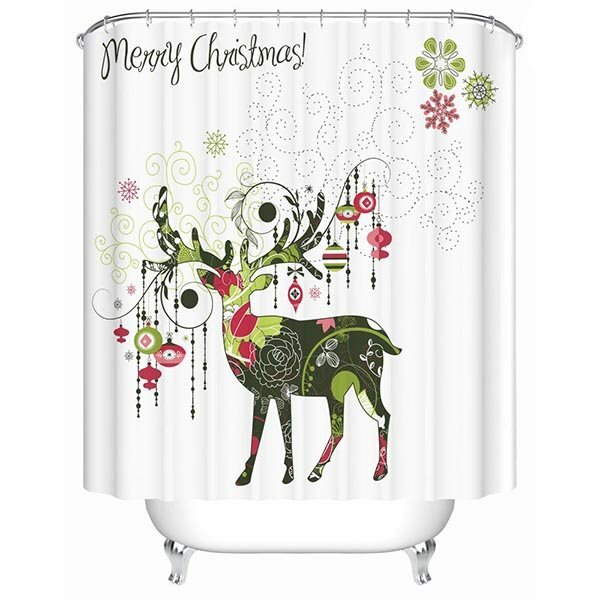 This lovely Christmas themed curtain for your bath or shower is available in 3 different sizes. Everybody loves the wild animals. 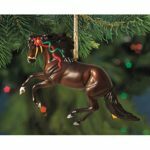 Here I suggest a nicely designed deer and Christmas baubles theme that comes in different tones of green and pink along with a silver detail. The saying “Merry Chrismtas” comes in a nice dark handwriting. Select your favorite size between the three options offered by the store. 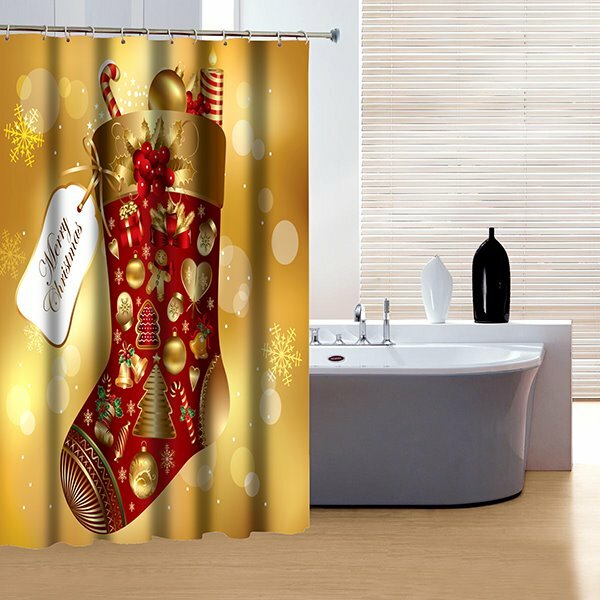 On a background of bright gold and silver lights and a green bottom, you will love this Chrisstmas shower curtain featuring a big gold ribbon and bow with a nicely wrapped gift. 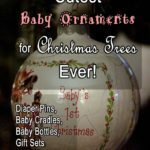 The pinecone, candy cane, candle light and tree branches add up to the beauty of this theme. You can choose one of the three different sizes. Ah the decor everyone dreams of: a white Christmas night. 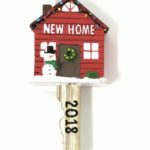 Although the countryside is covered in snow, you can feel the warmth of the inside of the home, comfortably sitting in the sofa, sipping your glass eggnog in front of the fireplace. 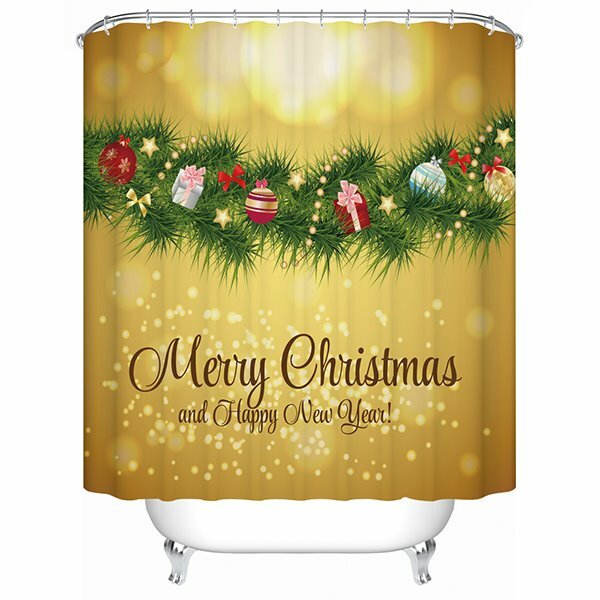 You will love the warm blue dominant color of this Christmas shower curtain highlighted by the green, red and gold tree. 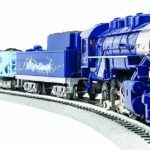 This one is also available in three different dimensions. 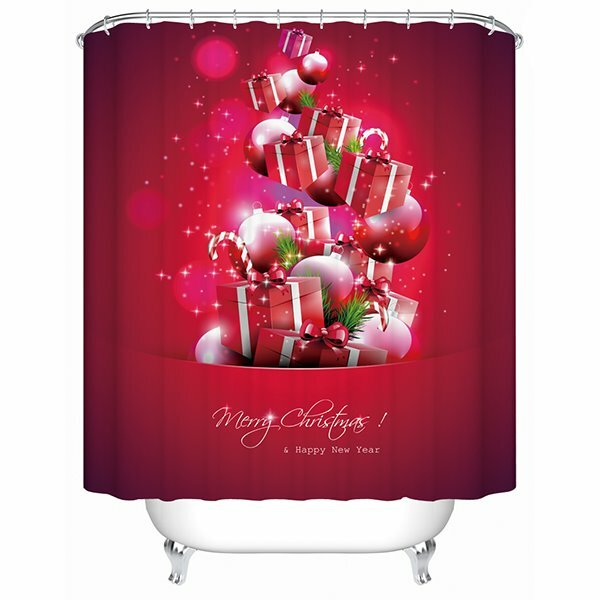 Red is one of the dominant colors of the end of year holidays and this stunning sparkling Christmas shower curtain brings cheer to your bathroom. 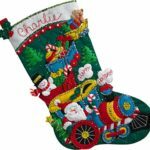 The design features Santa Claus driving his sleigh with his favorite reindeers on a road paved with twinkling stars. 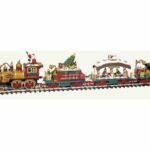 They’re on their way to bring gifts to wise children. 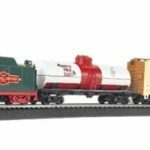 This model is sold in two different sizes. Actually, with Christmas shower curtains you can change the entire appearance of your bathroom. 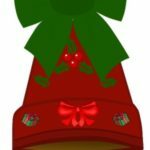 They will also provide it with a lovely look for the holiday time. 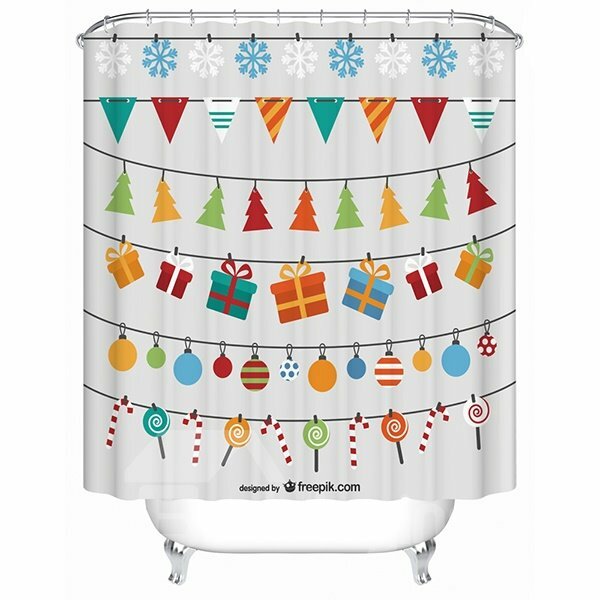 Christmas shower curtains come in different themes, designs and colors and you’re always sure to find one that fit within your bathroom style. 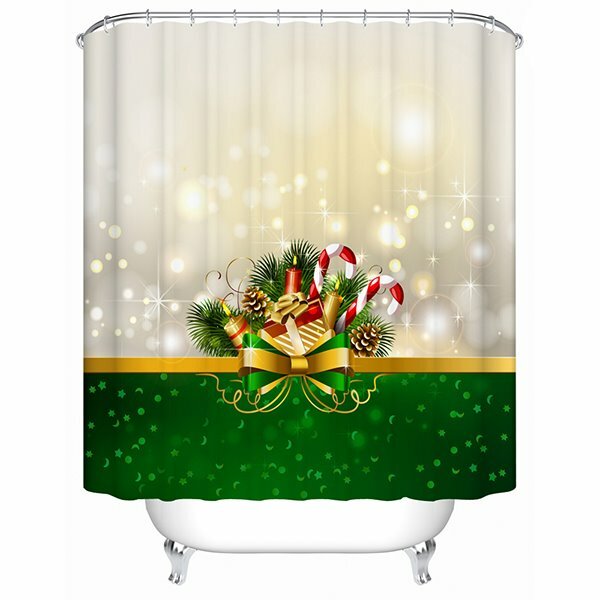 One thing you should pay attention to is how easy your Christmas shower curtain use is going to be. 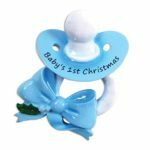 You will just have to remove it from the bathroom and store it for a whole year after the end of holidays. 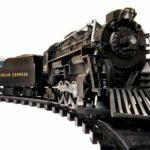 It it thus very important to be able to clean it properly. 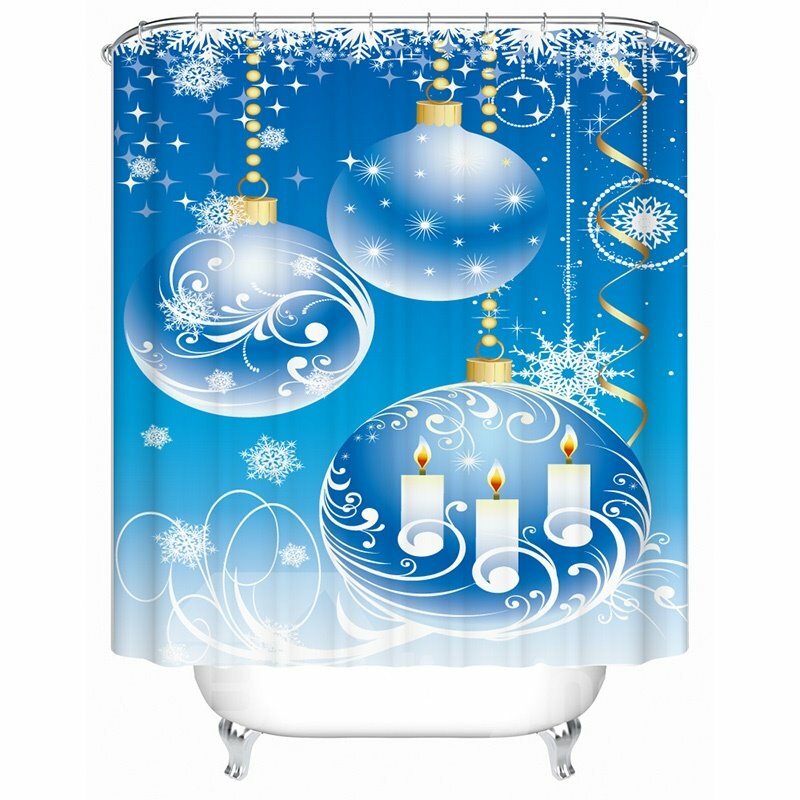 If you’re not convinced with the above featured shower curtains for a festive bathroom, you might want to check the six listed below. 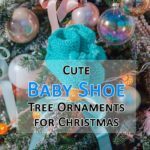 They range from cute cartoon designs to luxurious gold joyful decor, from the ever classic Christmas stocking to a grunge style art and more. 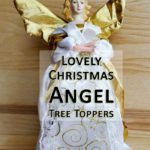 Tagged christmas bath curtains, christmas bathroom decor, christmas decorating ideas, christmas decorations for small rooms, christmas decorations for small spaces, christmas shower decor, small space christmas decor.